Effective August 31, 2017 pricing for new .COM and .CA domain registrations and transfers will change to reflect recent increases in price by the registry operators of these domains. Domain names expiring within the next 30 days will renew at existing rates. No changes will be made to existing renewal invoices. If you have any questions or concerns please contact billing@varialhosting.com for clarification. Earlier this year cPanel released official mobile apps for iPhone and Android, that allow Varial Hosting customers to easily access their cPanel control panel and Webmail interfaces from their mobile devices. Once downloaded open the cPanel app and press on the + icon at the top left to add an account. On the next screen you will need to enter your cPanel login information. Under the Name field, you can type anything to identify the account, such as cPanel. Under the Address field, type cpanel.yourdomain.com (replacing yourdomain.com with your actual domain name). Ensure the Service field is set to cPanel. Next, type in your cPanel username and password. When you hit Connect you will be logged into your cPanel control panel. You can also use the cPanel app to connect to your email account’s Webmail interface. To connect to your email, repeat the above process but enter your Webmail login information instead. Under the Name field, type anything to identify the account, such as Webmail or your email address. Next, select the Service field and change it to Webmail. Finally, type in your email address as your username and its password. When you hit Connect you will be logged into your Webmail. Are you getting the most out of your WordPress website? WordPress is one of the most popular web applications in the world and powers nearly 80% of all websites hosted on our servers. 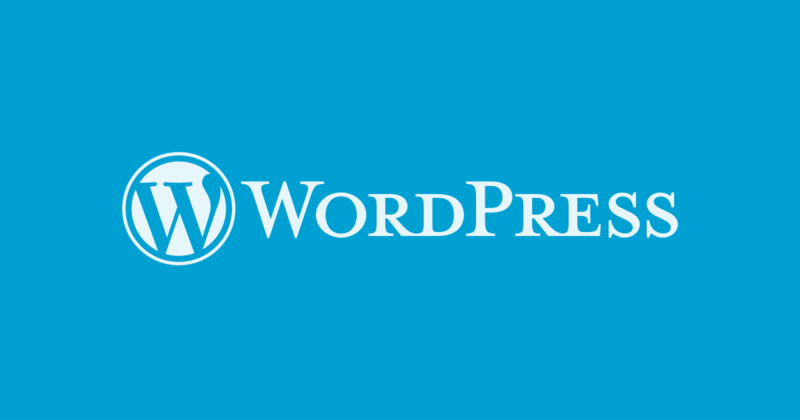 We love WordPress and its explosive growth has changed how we think about hosting and made us strive to create a platform that greatly improves both its performance and security. Last year we launched our next generation platform and optimized WordPress hosting plans, where we pre-install WordPress for new customers and configure it for peak performance and security, but did you know that all Varial Hosting customers can benefit from our powerful new features? Regardless of what hosting plan you are subscribed to, all Varial Hosting customers can greatly improve the speed of their WordPress websites by installing this simple plugin, which will enable our server side cache. When a visitor accesses your website, normally WordPress will use PHP and MySQL to build your site on each and every page they visit. This uses a lot of server resources and will often take a second or two to display depending on the complexity of your website. When caching is enabled, WordPress will only use PHP and MySQL to build your website the first time a page is requested. Afterwards our server will save and deliver a prebuilt version of that page, which takes only fractions of a second to load. By enabling server side caching you can make your WordPress website load hundreds, if not thousands of times faster! As our caching feature is built directly into our web server, it will also outperform other popular WordPress caching plugins like WP Super Cache and W3 Total Cache which still rely on PHP to function. Want to speed up your website but not sure where to begin? Simply contact our Support department and we’ll install this plugin for you free of charge! We love talking to interesting people. Varial Hosting is an award-winning Canadian web hosting service provider specializing in affordable domain name registration and premium web hosting and optimized Wordpress hosting solutions.